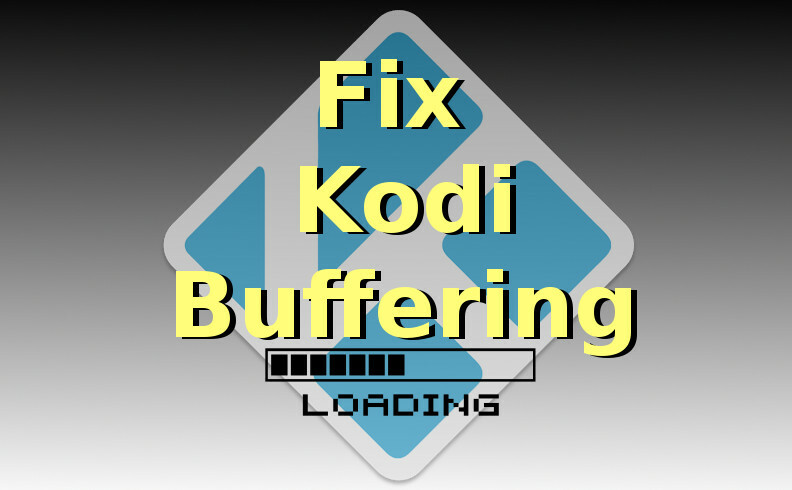 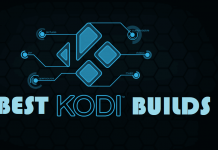 Hey guys, today we are going to talk about Gen X Kodi Addon. 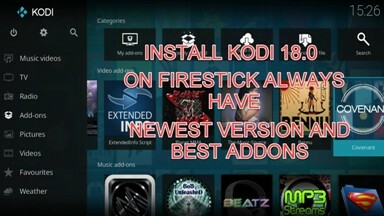 Maverick TV Repository has been generating excellent addons from years and one more is added to the list. 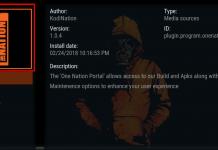 Gen X is quite different than Maverick’s previous addons, it has some extra thing which you may not expect from an addon. 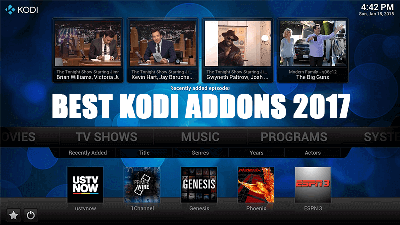 This one includes all from Movies, TV Shows to Live TV, One Click section. 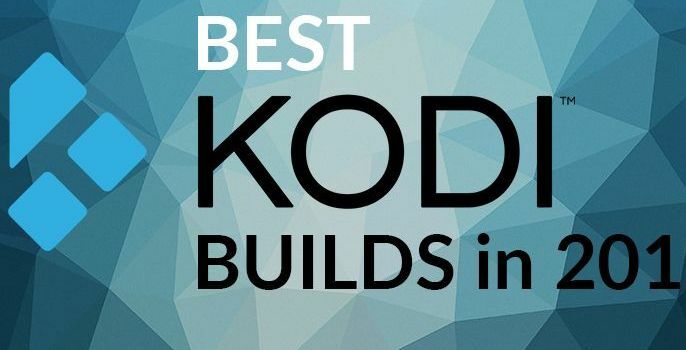 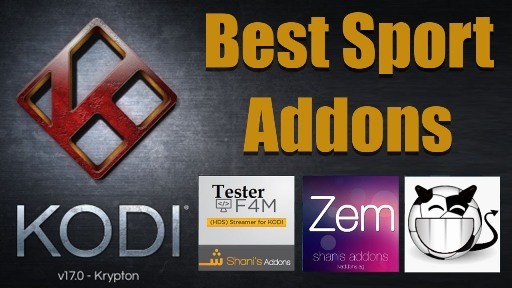 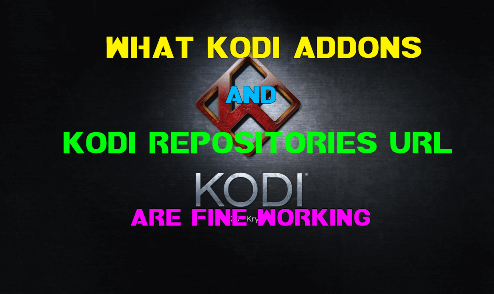 As we experience with other Best Kodi Addons, you will see best from the addon with Real Debrid, However, Gen X is worth useful without Real Debrid as well. 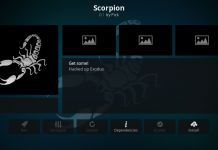 Layout is simple and catchy while Navigation is pretty amazing with tons of choices. 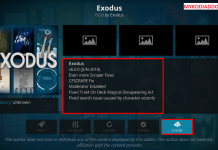 There is an option called Gen X Toolbox on the main screen from where you can directly pair any third party source such as Openload, Trakt TV, Vshare and etc. 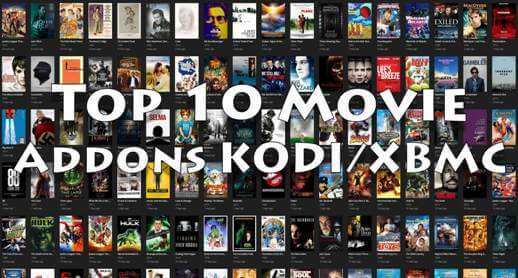 All other section are also sorted very well with their content types such as 4K UHD Movies, New Movie Releases, Music TV, The Comedians 18+, Openload Movies, Youtube and many more. 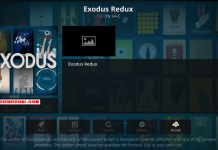 Gen X is now installed and ready to use.